This presentation is 15:43 minutes long. 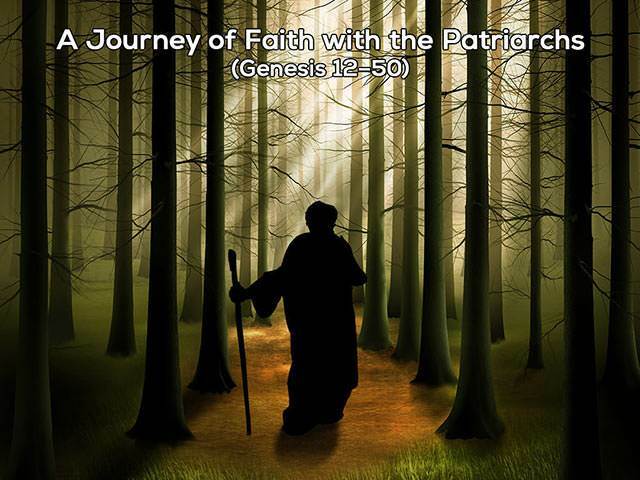 We examine Genesis 15:6, the pivotal verse in the history of faith, and see the result of Abraham's faith. God then makes a unilateral covenant with Abraham (Genesis 15:9-21), expressing His justifying grace. And God's covenant, fulfilled in Jesus, provides us too with unshakeable assurance.